Georgia heavy metal band Baroness will unleash a new album named “Gold & Grey” on June 14. The band has also released the album’s debut single, “Borderlines,” which is available now via digital outlets. Listen to the song via the YouTube player below. 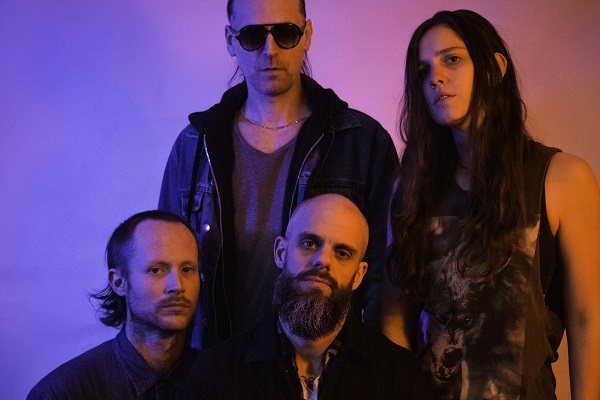 Baroness is currently on tour in the U.S., and for the band’s upcoming roster, visit their website.